We've had wonderful progress in the last 48 hrs. 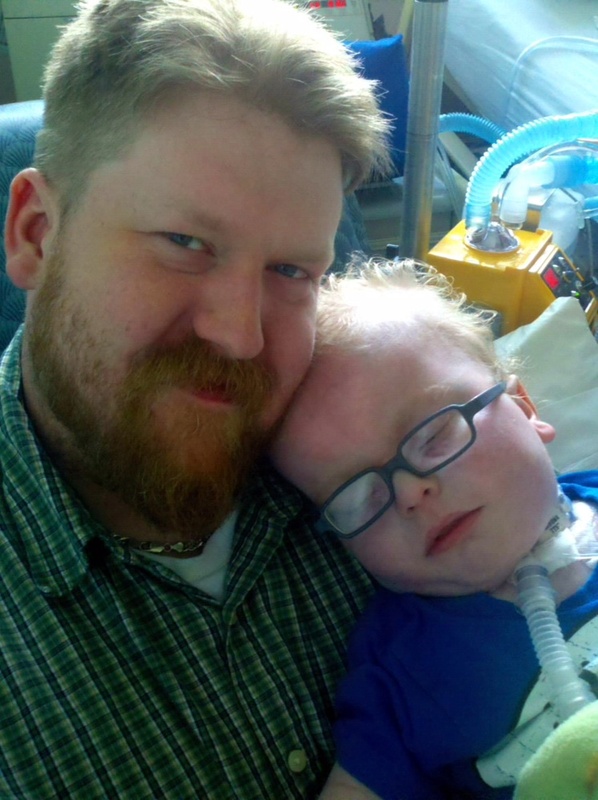 Liam is back on his home ventilator. He pooped this morning and as I type this (with liam still on my lap) his nurse is getting us some formula so that we can resume feeds! Only a few more benchmarks to hit and then I'll be able tell you that we're busting out of this joint. But until then I'll just enjoy holding him in my arms for the first time in 10 days. As always, thank you all so much for your support.